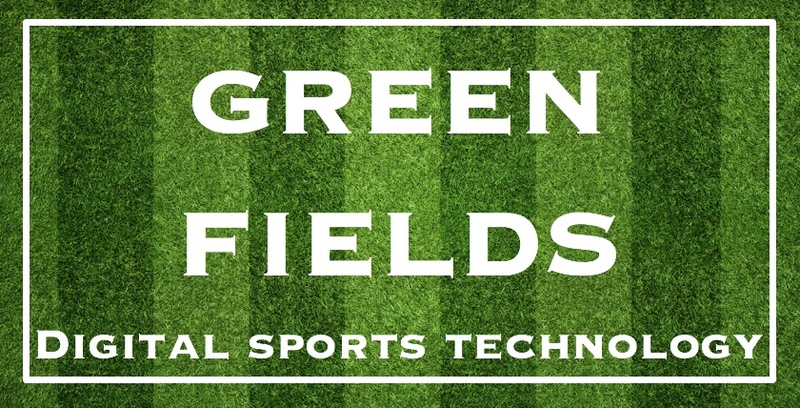 Founded in 2008, Green Fields is a digital sports technology company that specialises in digitally enhanced balls both solid and cores. Sports include hurling, cricket, baseball, hockey, football, tennis and basketball. Our technology is built on capturing information on the performance ball and offering opportunities to digitally engage with the sports ball. Tipperary Easter Campers you will have the chance this week to get your hands on one of the World’s 1st Digital Luminous Sliotars from Green Fields DST! In association with Tipperary GAA, our tech lab has been busy building an app just for you to scan and download. The Green Fields Gang App will help you with your hurling skills and let you have some fun with your friends in the games section. 10 lucky campers have lucky Sliotars and will win a €50 voucher, so get scanning and download the app! Green Fields Digital Sports Technology were delighted to be asked to supply Sliotars for the Fenway Hurling Classic back in November 2018. READ ALL ABOUT OUR OFFICIAL NEWS….